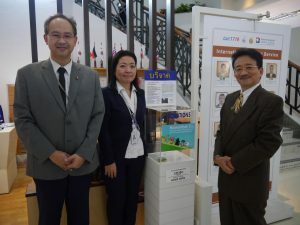 On Jun 2017, Phuket Thailand – Non-Profit Organization PLAJA has set donation boxes at S4 NAIYANG BEACH PHUKET. 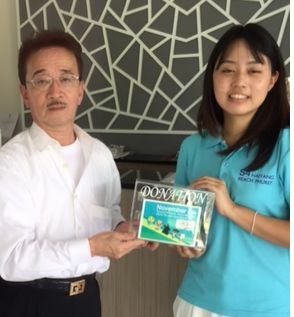 There is very close from Phuket international airport. And the location is very very nature rich! You can unleashed from real! and enjoy for your private time!